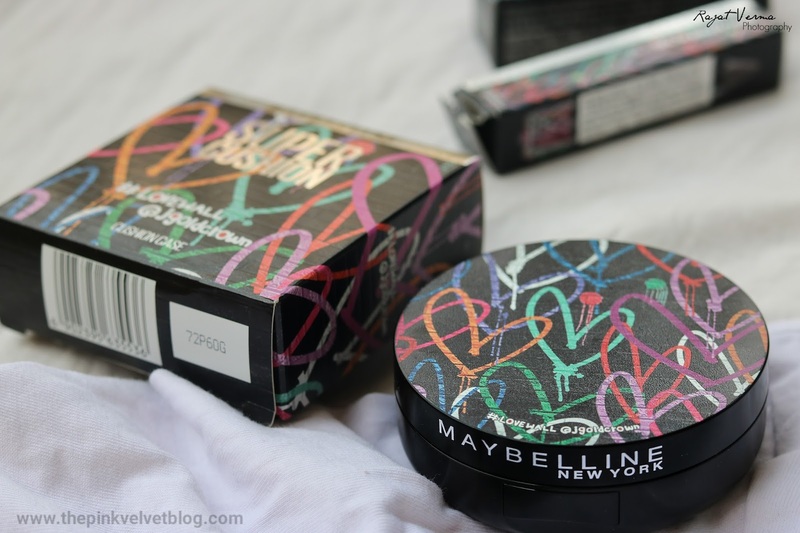 When I was a Teen, Maybelline was the first makeup brand for me. 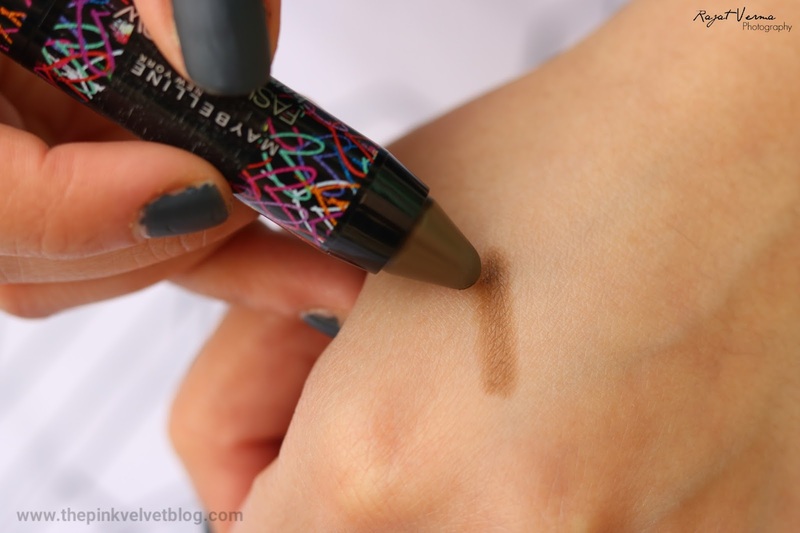 Yes, I tried makeup for the first time with Maybelline Products. 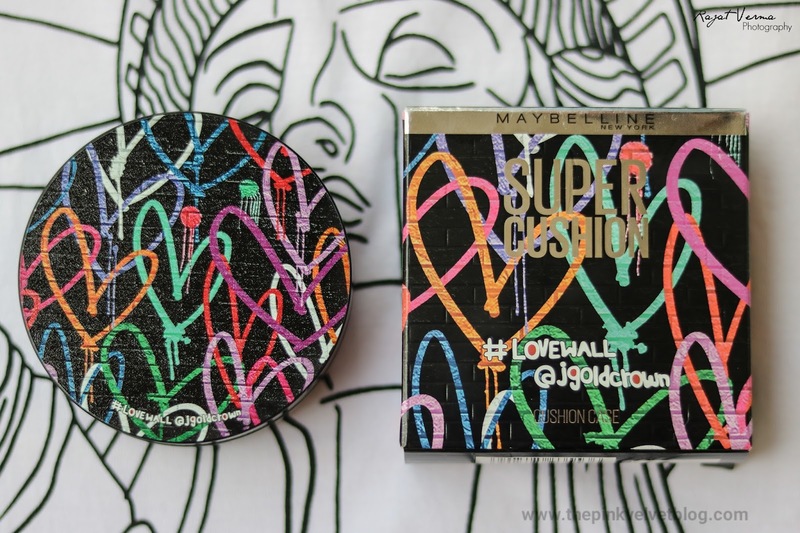 I fell in love with this brand so much that today, maximum of the entire makeup I own is from Maybelline. 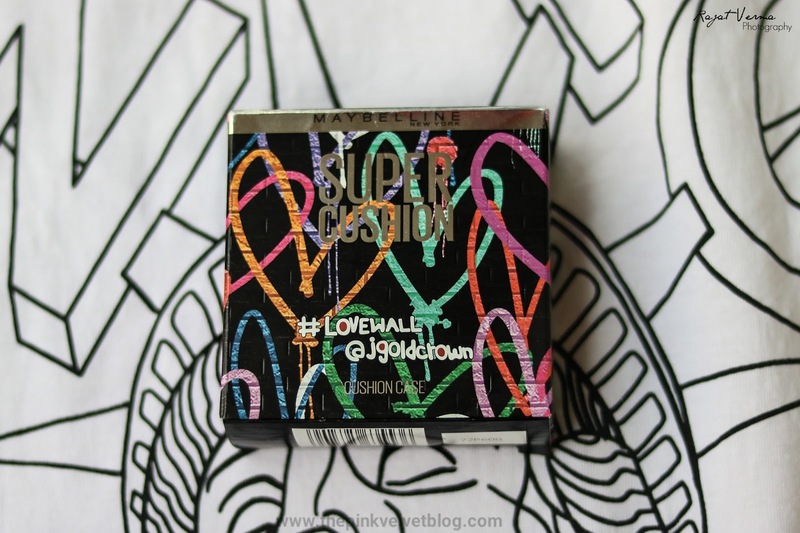 😍 And I am super happy today to own Maybelline's Limited Edition. 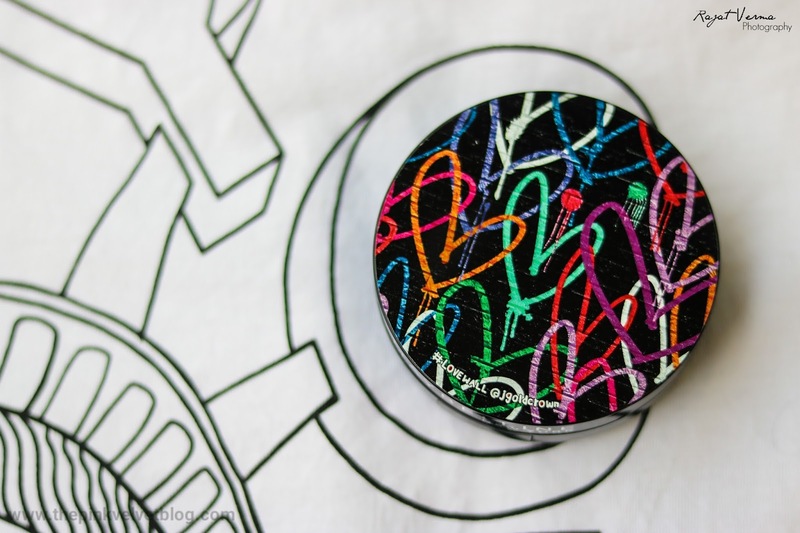 This Limited Edition is All About Packaging. 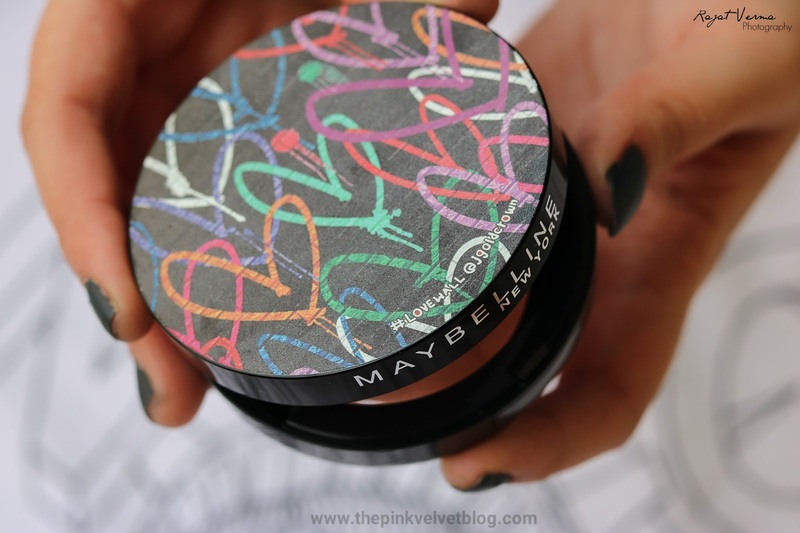 Or you can say, the Makeover of Packaging. 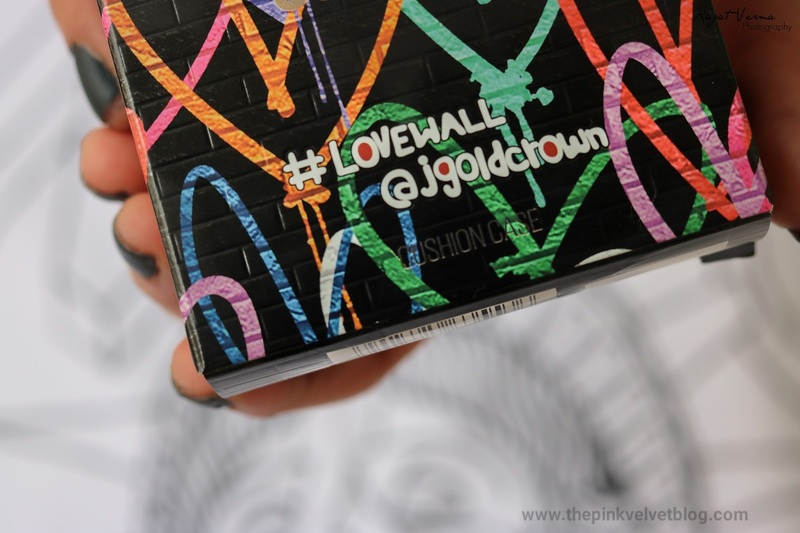 As Maybelline collaborated with New York's Graffiti Artist - James Gold Crown, this new limited edition is exclusive collection Inspired by his Legendary #LoveWall. 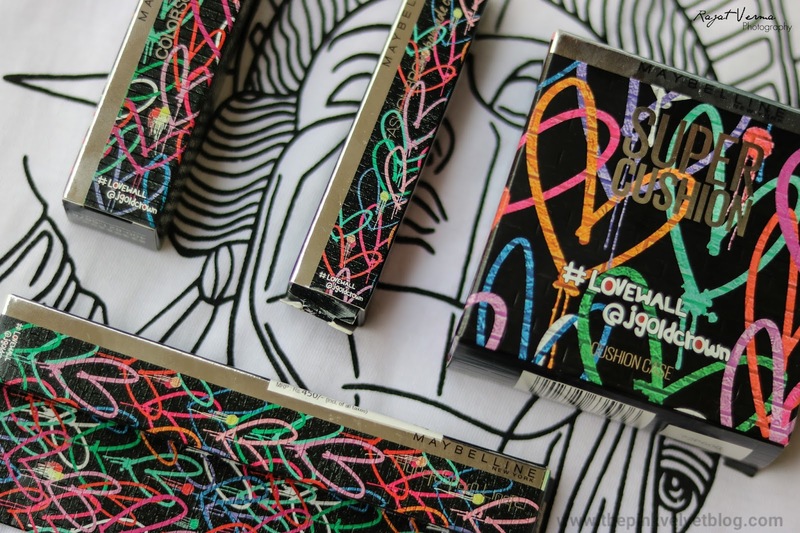 All the colorful strokes you are seeing on the packaging is basically inspired by his artwork - "LoveWall". Now let's see what's in the new exclusive collection. I am in Love with this shiny bullet. The color is totally of my choice. 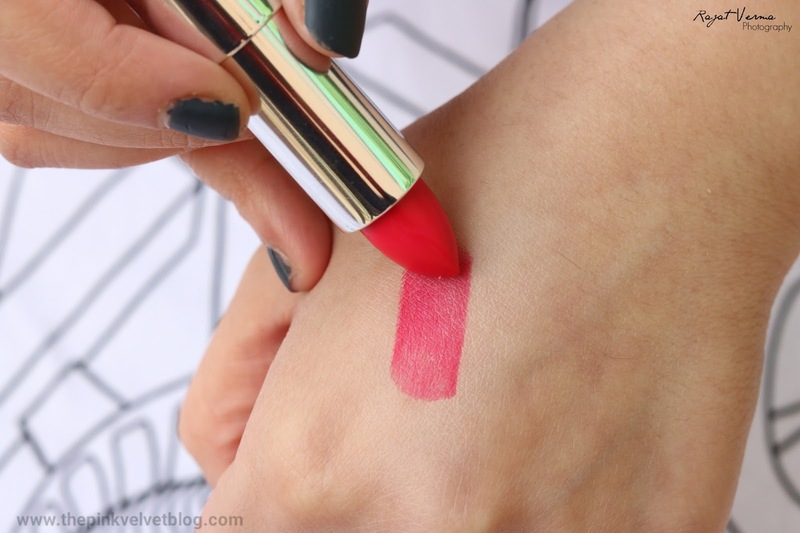 I always use a lip brush to apply lipstick so that I can control the pigmentation. This pink is so different and I don't know how to explain. 😍 This pink doesn't look odd at all on lips. 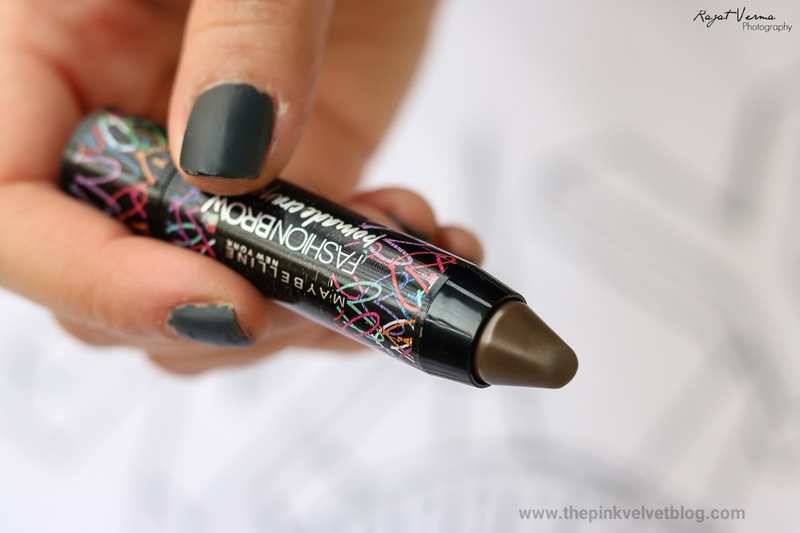 Plus, it has a good high staying power and doesn't give me any chappy effect on lips. 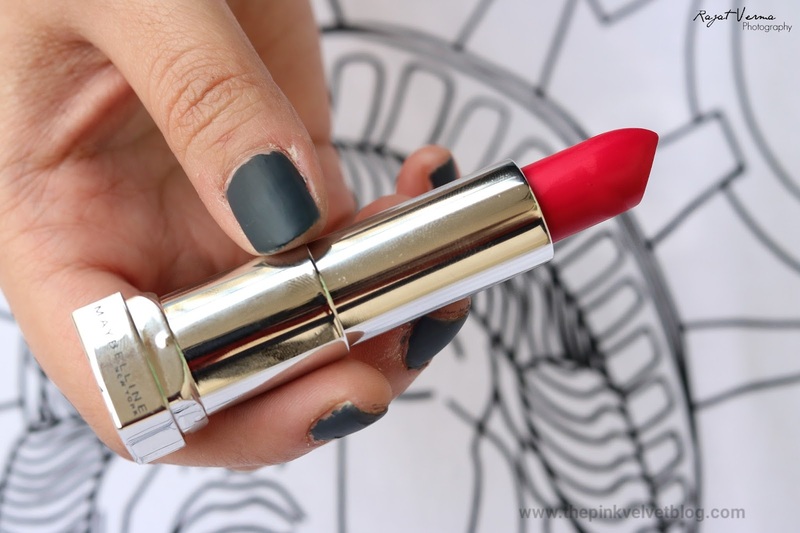 The formula is soft and light on my lips and glides smoothly. I am extremely in love with it. 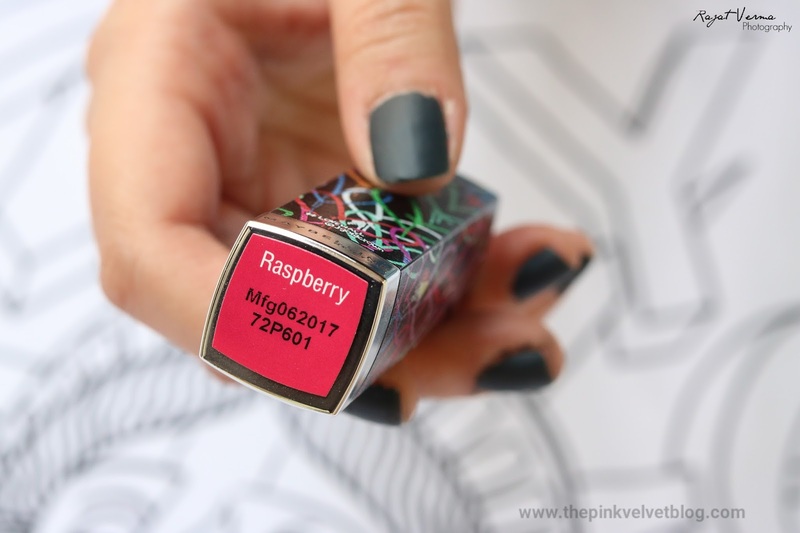 The packaging, the color, the formula, everything is great. 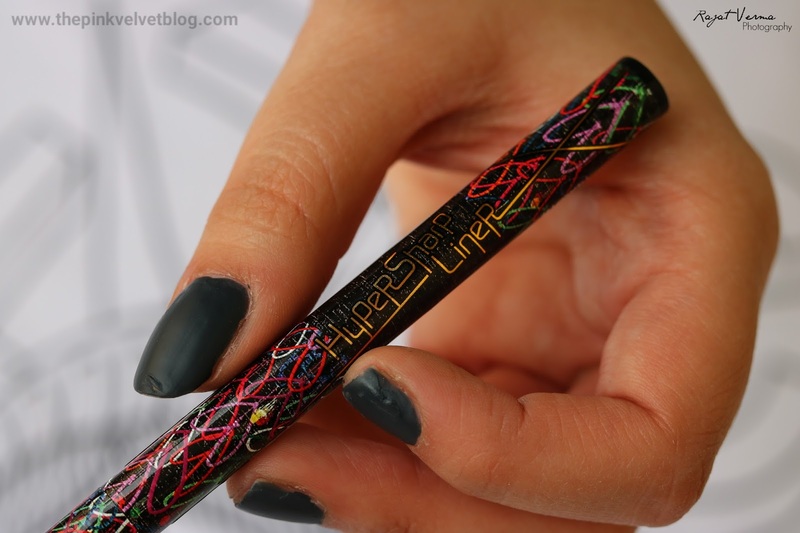 I am a person who uses those twistable Kajals as an eyeliner as well. I find that easy. 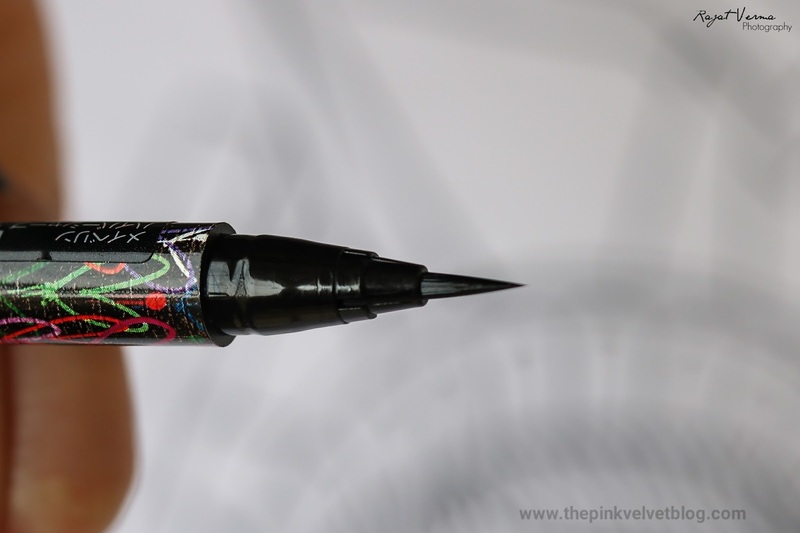 Using those liquid eyeliners is really tough for me as I am an unable to control that brush tip sometimes. 😃 It takes a lot of time and patience to perform one perfect stroke on one eye. 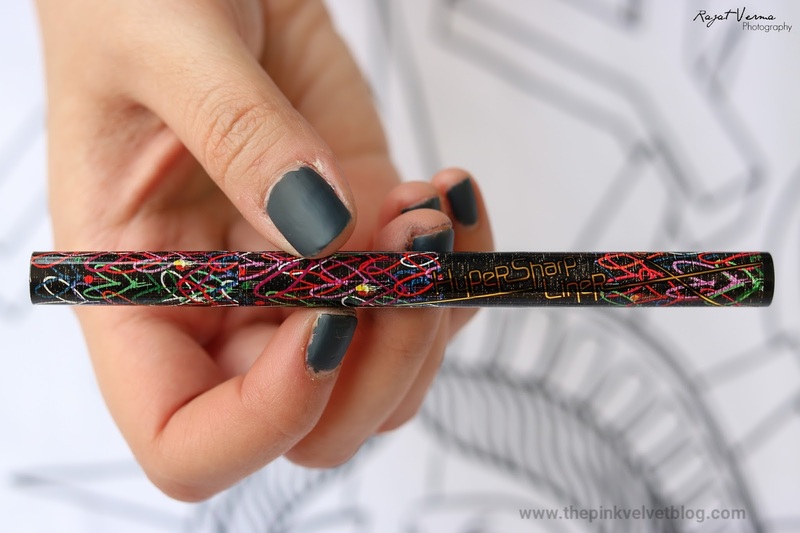 This, sketch pen tip liner is something like, it is made for me. 😄 It made so easy for me to apply eyeliner. The tip is soft and is not poky. 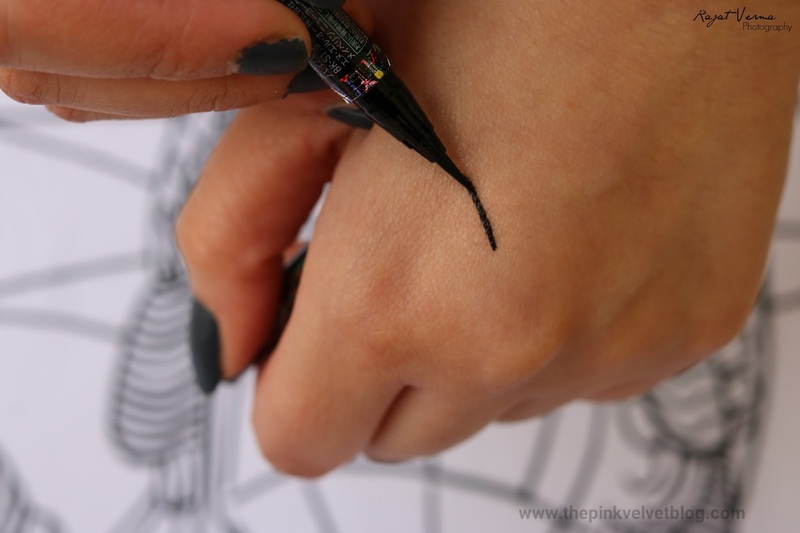 And really, I am able to draw perfect stroke easily with this kind of tip. 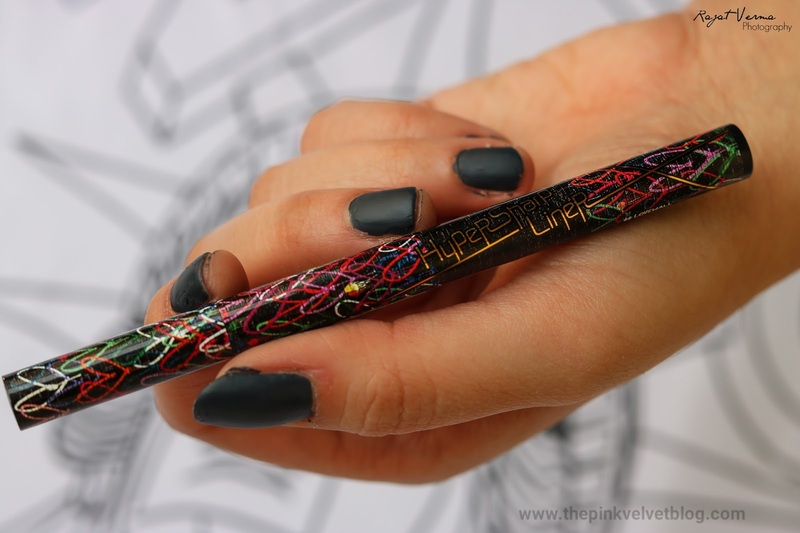 Within few seconds, it dries and doesn't smudge at all. The formula is easy to remove as well. No need to rub cotton dipped in makeup removers to remove this. This easily gets off simply with water. Interesting! Easy to remove and doesn't smudges too. 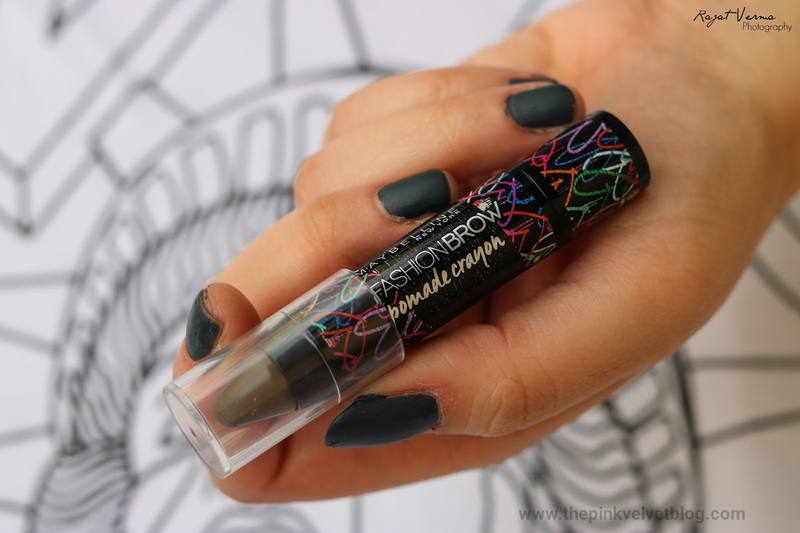 This twistable brow crayon has made filling up my brows really easy. 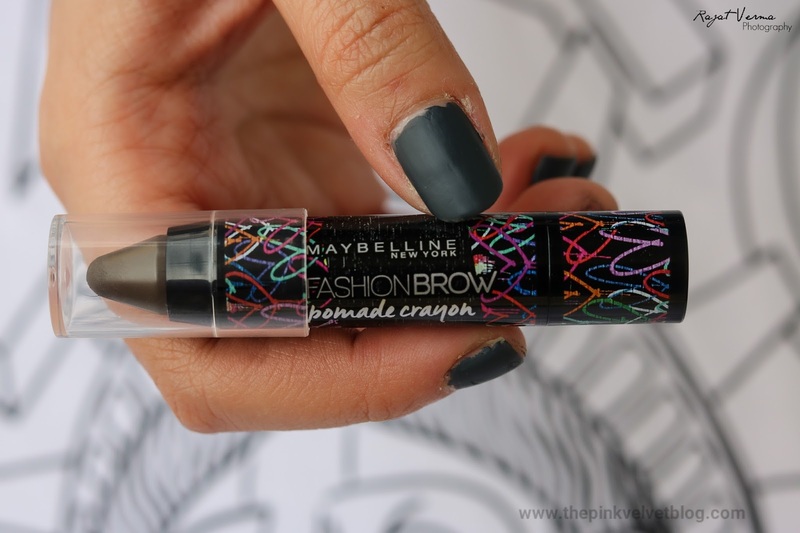 It takes just a few seconds to fill in the gap in my brows with this crayon. The shade, BR-1, is totally natural. 😃 The texture and the tip give you naturally healthy looking brows. Really, I hate to see those fake sharp angles in eyebrows. Wonderful Product. 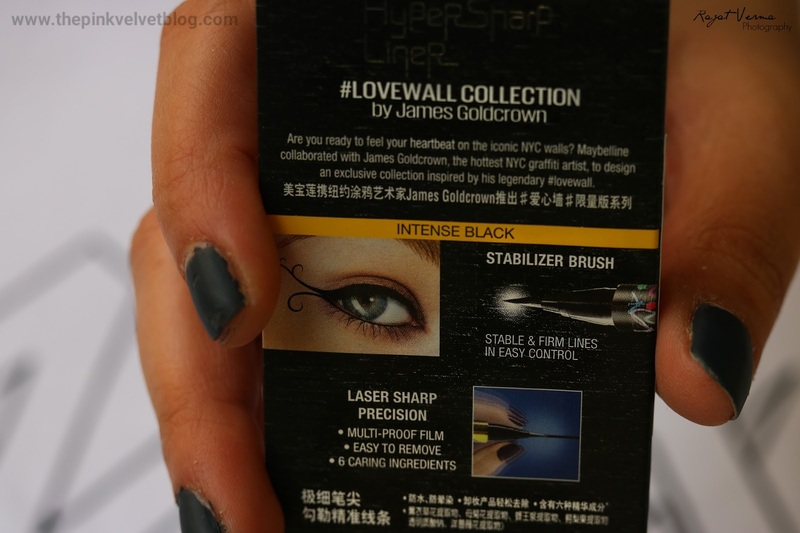 This Exclusive James Gold Crown #LoveWall Collection is available at Shoppers Stop. Let me know your thoughts on this collection in comments below. Just awesome. 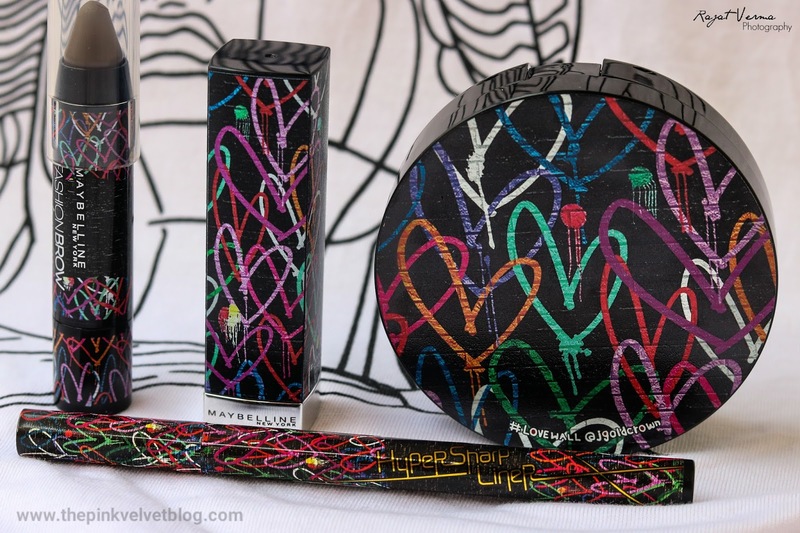 I am also great fan of Maybelline products. I must give the eyeliner and lipstick a go. Oh wow this while collection looks amazing! Omg their packaging is awesome. Just love it.